Filigree has its origins in ancient times and is characterised by delicate intertwining of gold or silver threads, often in a repeat pattern. Examples of this work can be found in earrings, necklaces, bracelets and belt buckles. Imagine a vintage style dress with adorned with a velvet ‘belt’ fastened with a vintage filigree clasp. Delicate filigree earrings would look stunning teamed with a classic sheath style dress, making the earrings a feature of your look. 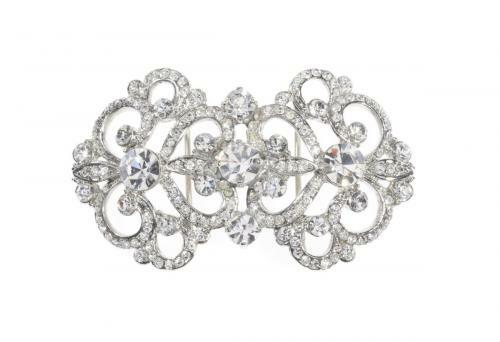 A filigree brooch catching folds of fabric on your dress whether at the hips or under the bust would look stunning. If filigree jewellery is not your style then try a filigree pattern on the lace you use on your dress. Try a soft colour in your lace such as a coffee colour (over cream satin, for instance), or find lace adorned with silver thread work that gives it a filigree look. 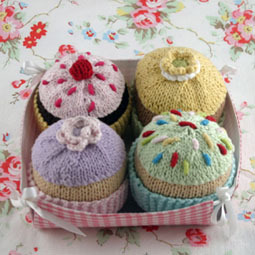 Lately we’ve been drooling over the sweet as can be knitted treats from Victorian based Lark Handmade. Lark creates ethical and fair trade toys for children, though we love to use them in the office (especially the knitted cupcake set). 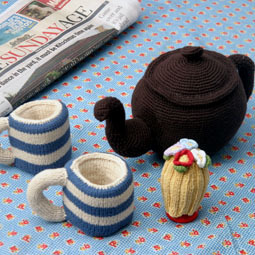 Lark also stocks a range of goodies from other beautiful companies like Belle & Boo, Solitaire and Dumpling Dynasty. These would be the perfect gift small bridal party member or as a spcial favor for your child guests. 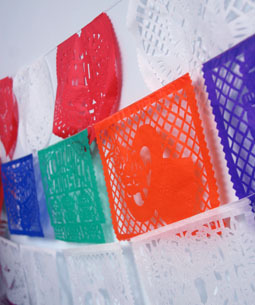 Lark also stocks mexican paper cut party flags- including white wedding ones which are a great way to decorate your outdoor wedding. 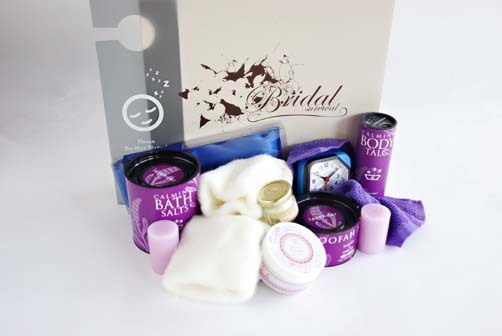 Some may say that the ‘bad old days’ of people giving you gifts at your wedding that they have chosen themselves, is long gone and should be put away with a shudder and a shrug of the shoulders. Today, wedding registries are the chosen way to receive the things you want and need to set up your life together. 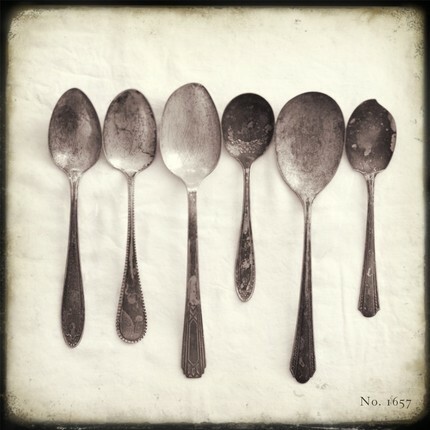 The advantage of picking and choosing just the right cutlery or dinner set and saucepans is that you get exactly what you want and are not lumbered for many years with items that are the wrong style or colour, or of inferior quality. The downside is, that especially for older people, the presumption that what they choose and buy for you will not be as appreciated as the items you have chosen for your registry, may not sit comfortably. Yes, in the ‘olden’ days you will have received items that sat in the back of the cupboard, until one day they came in handy! You may also have received multiple items that you felt you couldn’t use immediately. However, you knew all those gifts were chosen with love and care by people who wanted the best for you, who bought the best they could afford, with you in mind. Perhaps if you decide to go the ‘pot luck’ route, but still want a few really special items, you could let a parent or friend know so that a group could club together and buy this item for you. Someone could be given a list of items you would especially love and be the central person to call, in case your guests are not sure of your taste. Whichever method you decide on, each gift will be special and represent a new start for your life together. Be sure to send out your thank you cards to let your guests know how special!